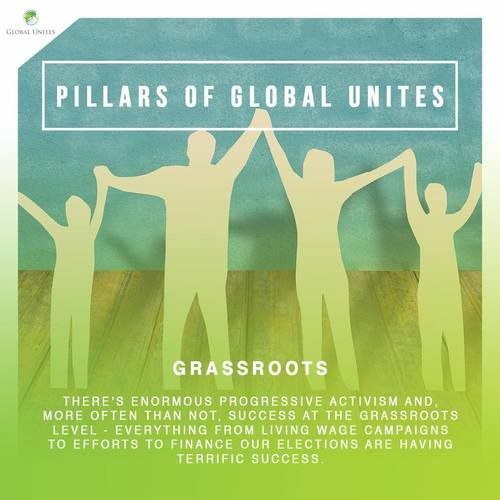 Our values are the pillars of our global movement. 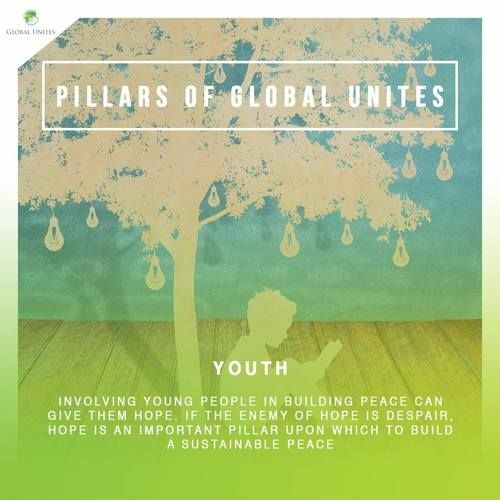 Stop the generational cycle of conflict within a country and transform hate into hope, peace, and reconciliation. Focus love and attention on those who will fight the next conflict, the young. Give them hope by involving them in peace building. Stay local. 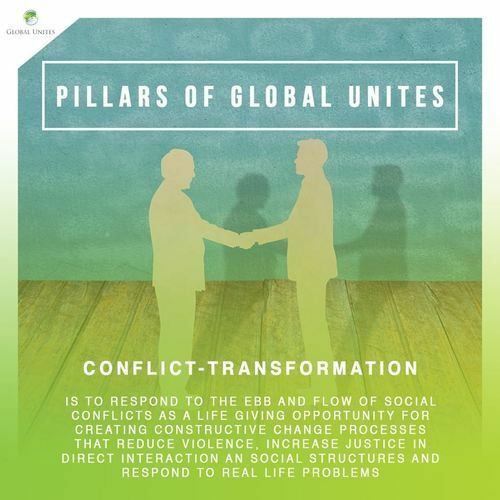 Each conflict is unique, and a sustainable peace can only come from those who have lived and suffered on the ground. 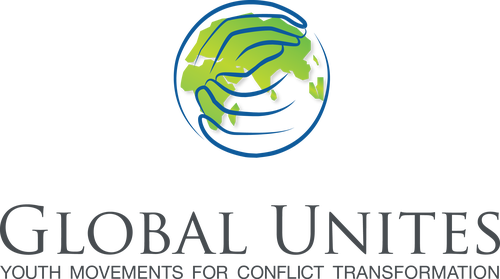 Global Unites supports local youth leaders and organizations in their journey from conflict to peace. 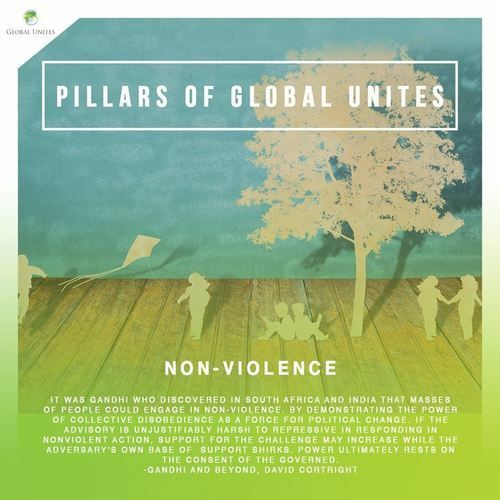 A lasting peace is only possible with a commitment to non-violence.